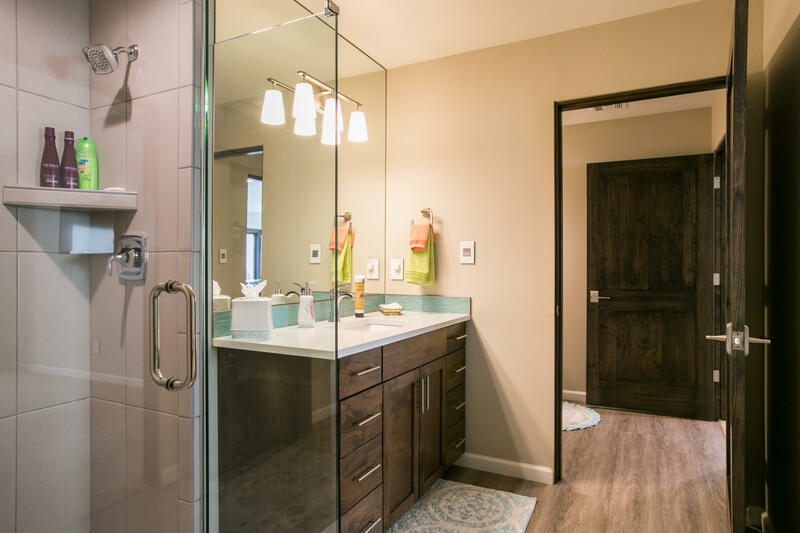 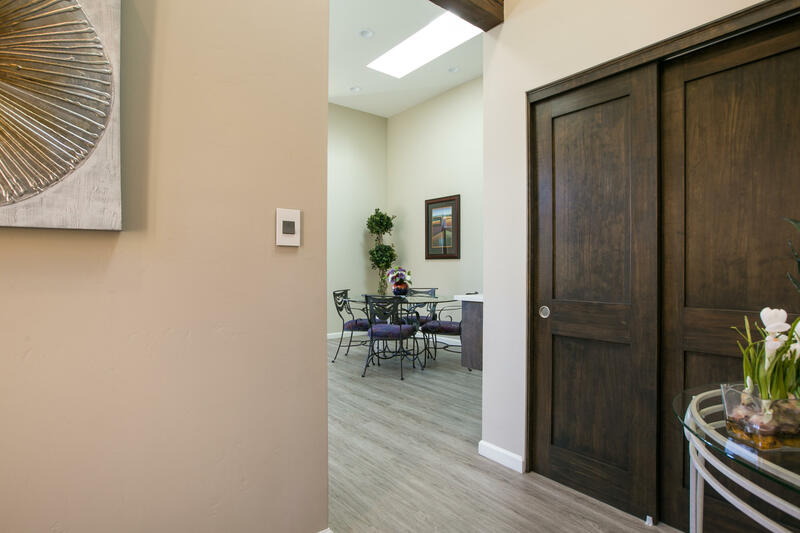 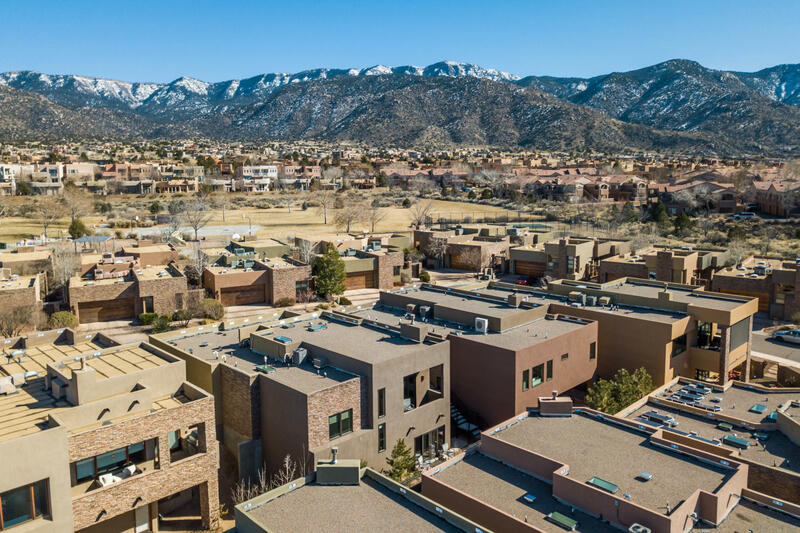 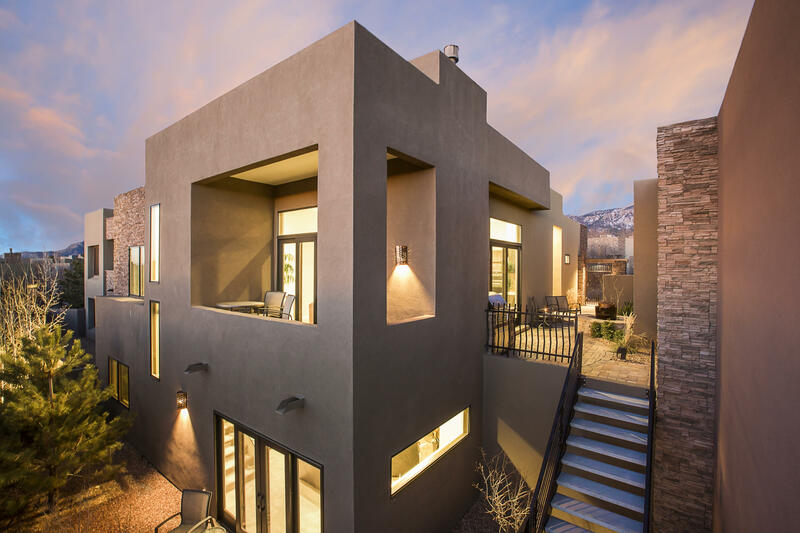 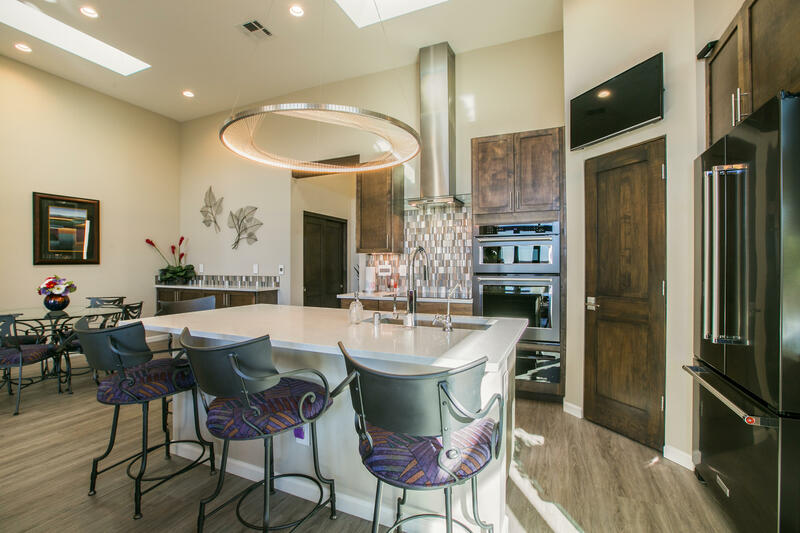 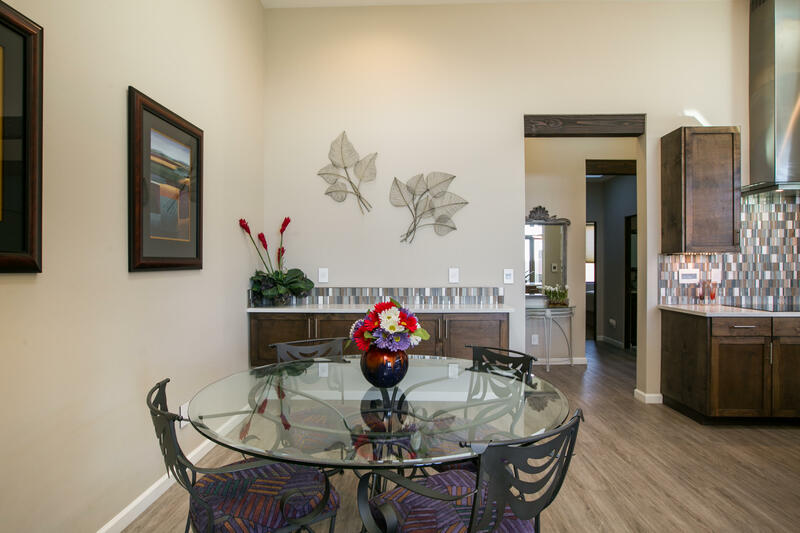 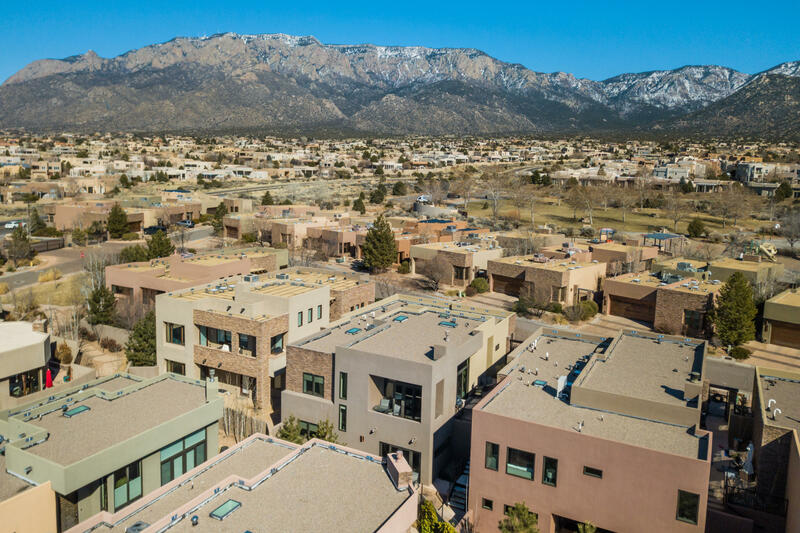 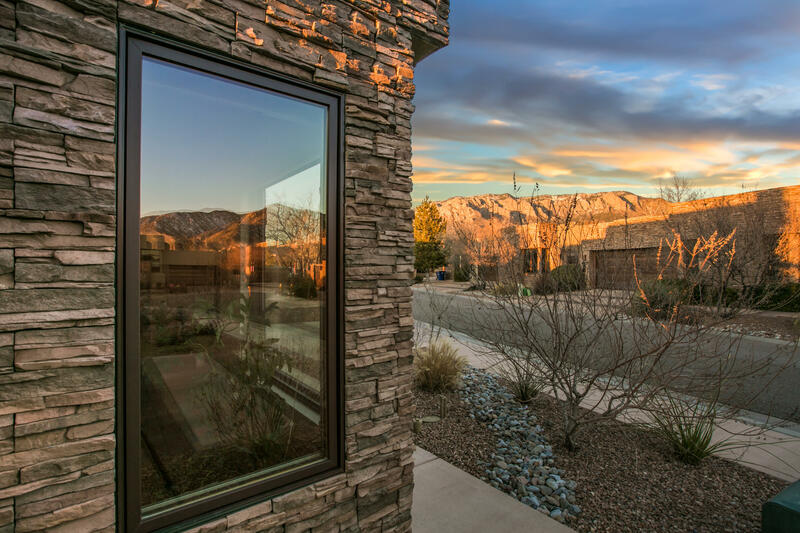 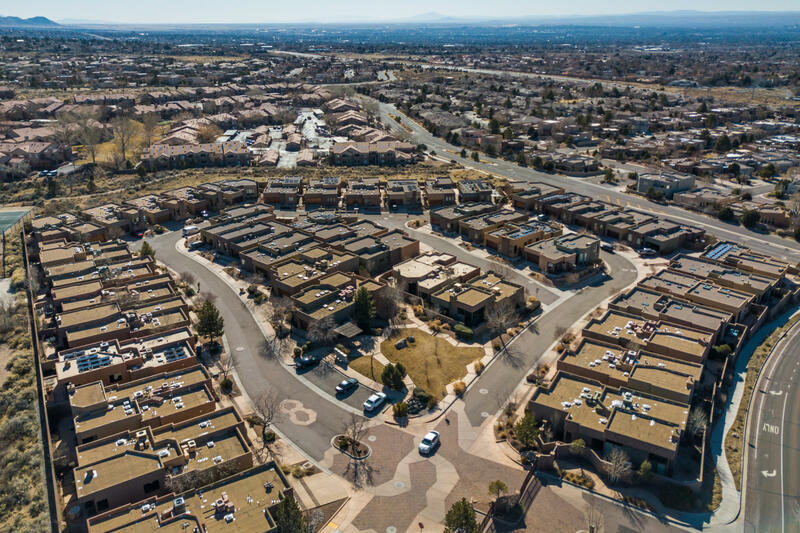 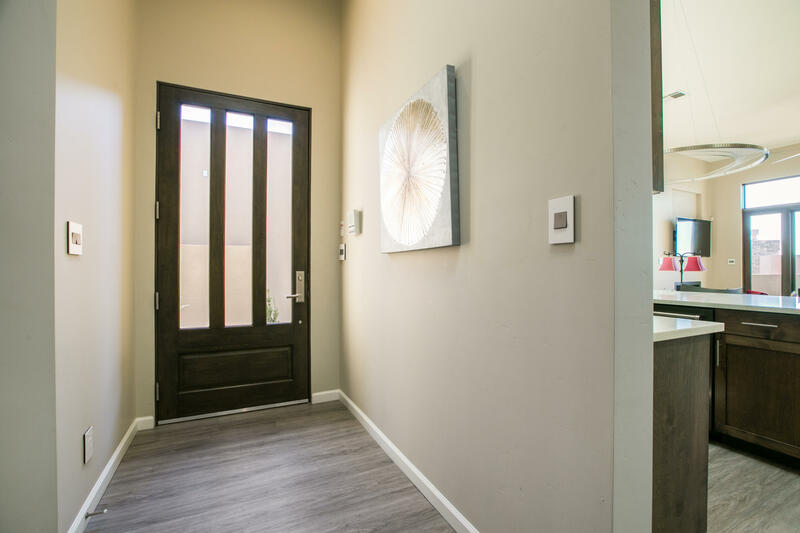 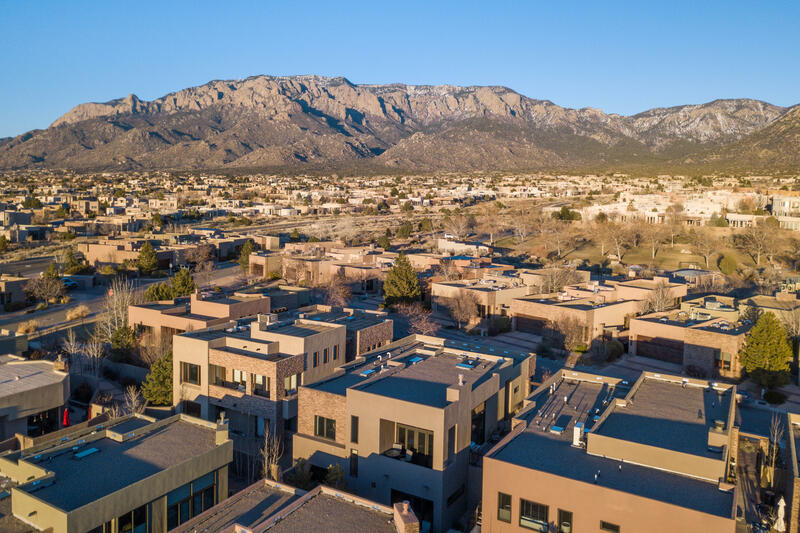 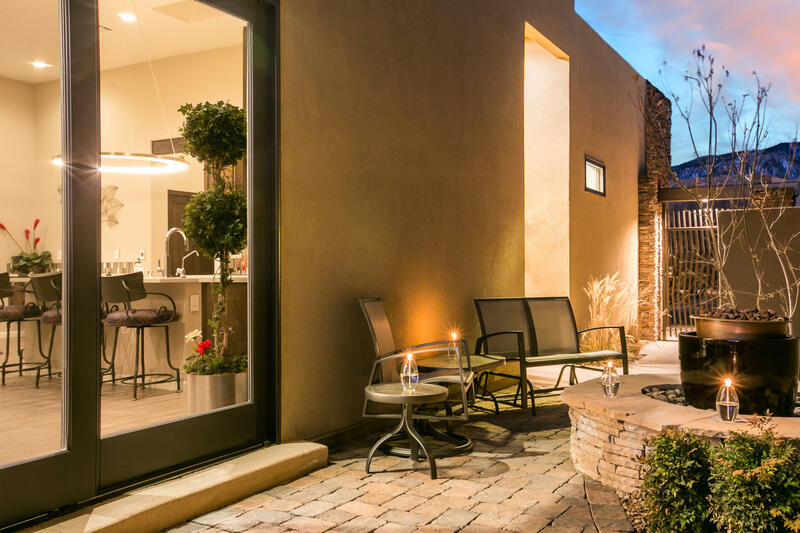 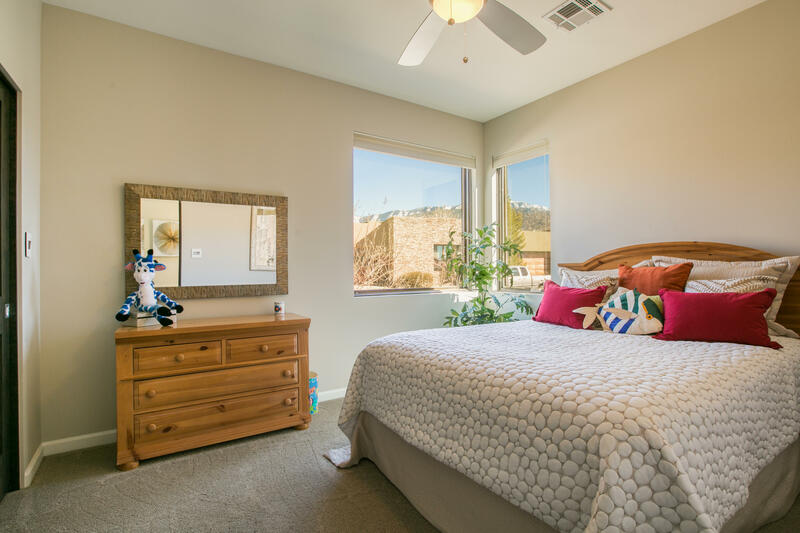 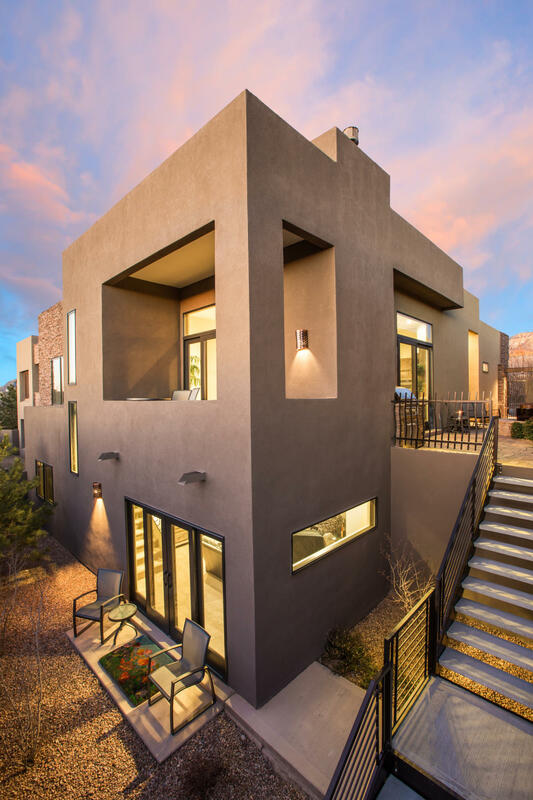 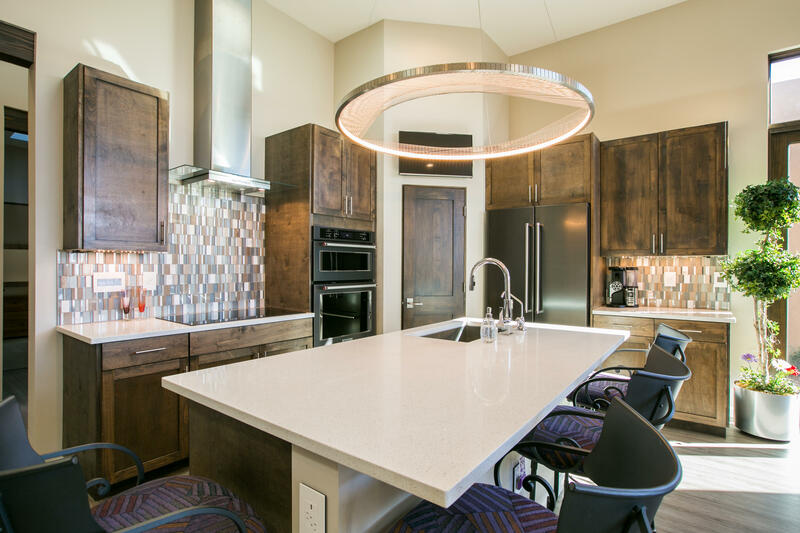 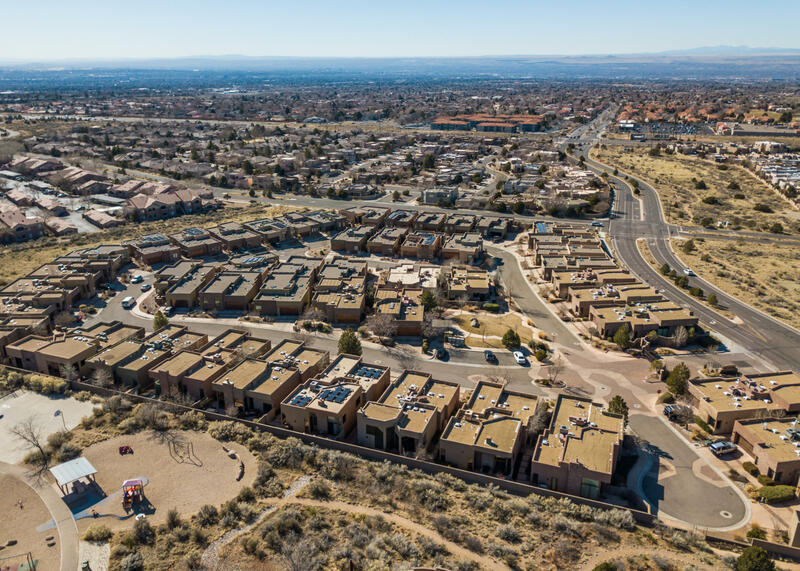 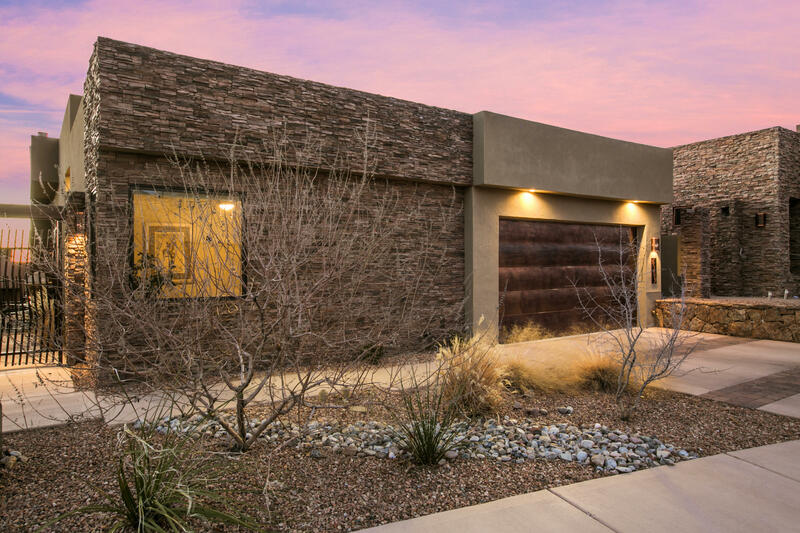 Located in an unmatched and highly sought after High Desert neighborhood, the Legends is a gated community close to miles and miles of hiking trails through the base of the Sandia Mountains. 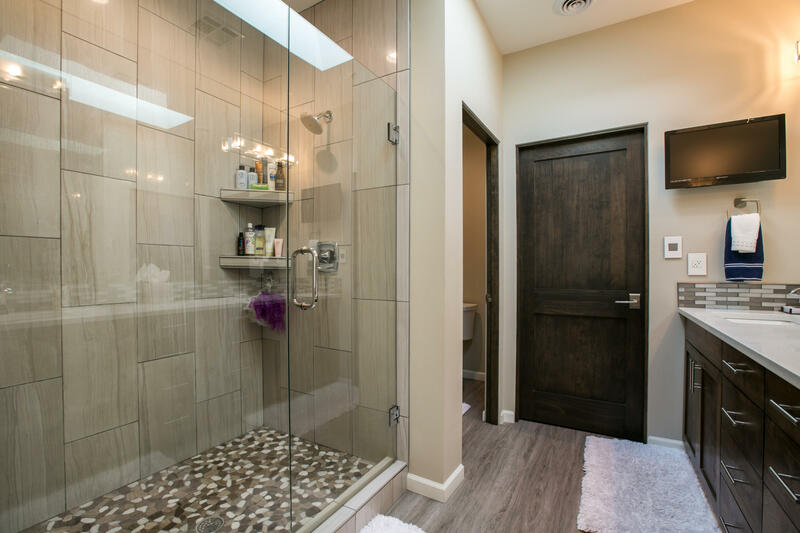 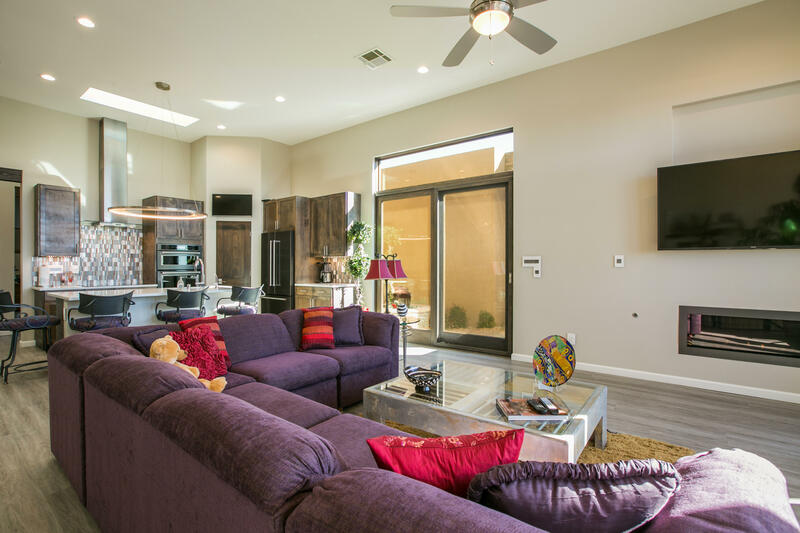 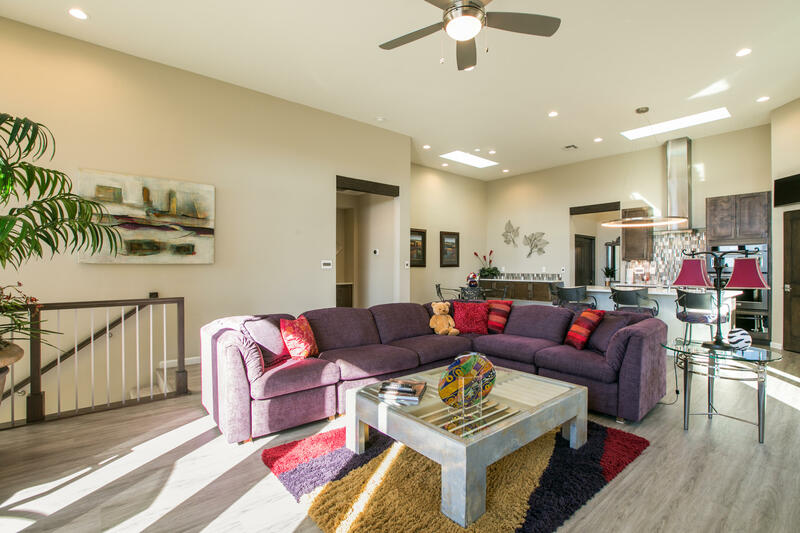 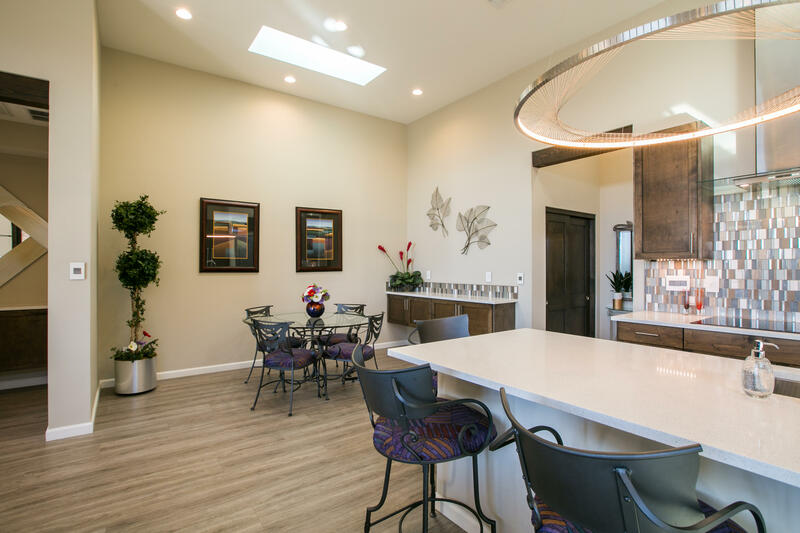 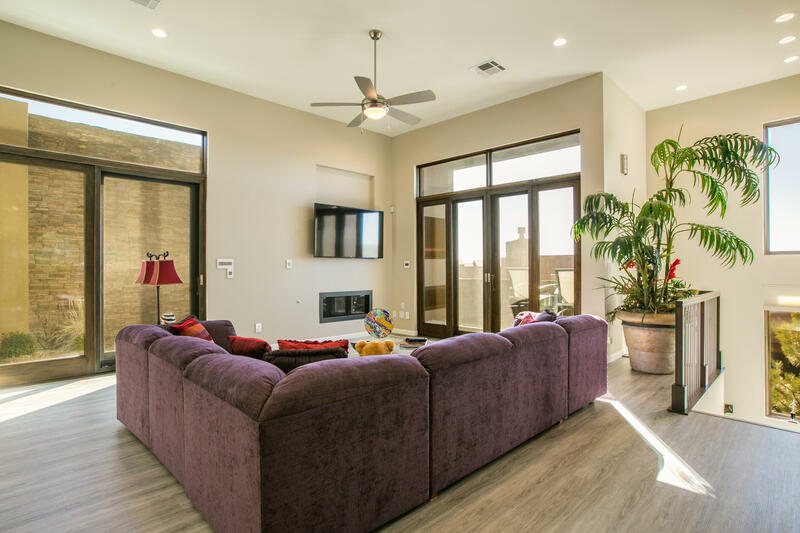 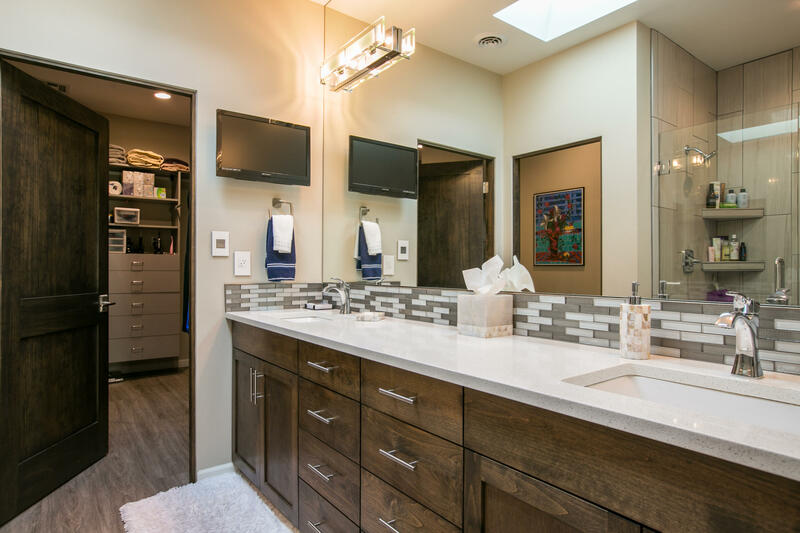 This home built by Las Ventanas Homes is a split level floor plan with just under 3,000 square feet. 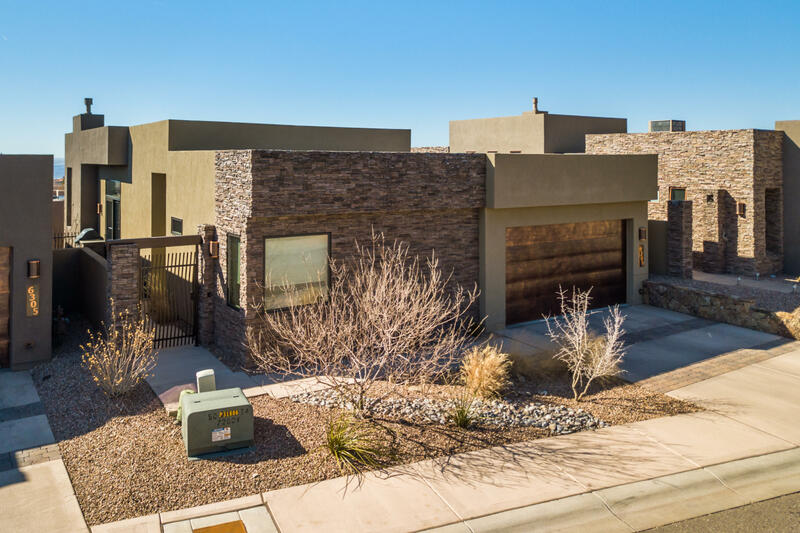 Proudly boasts the NM Green Build GOLD certification for an energy efficient footprint. 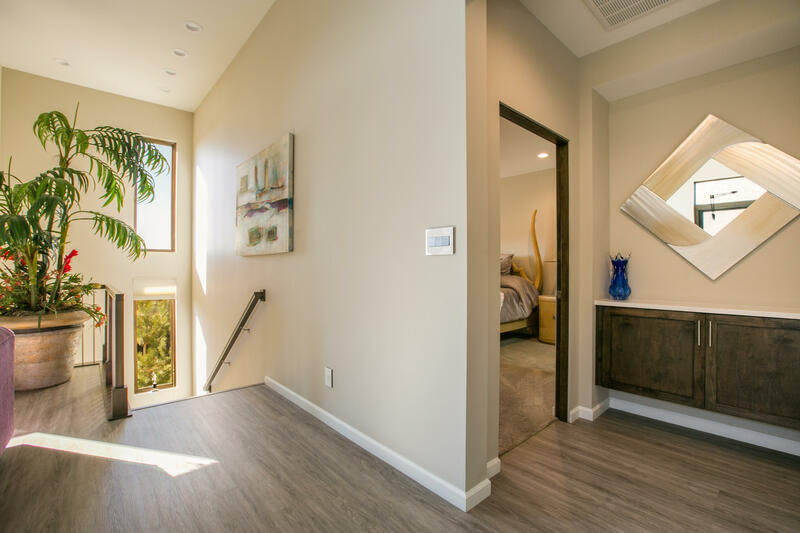 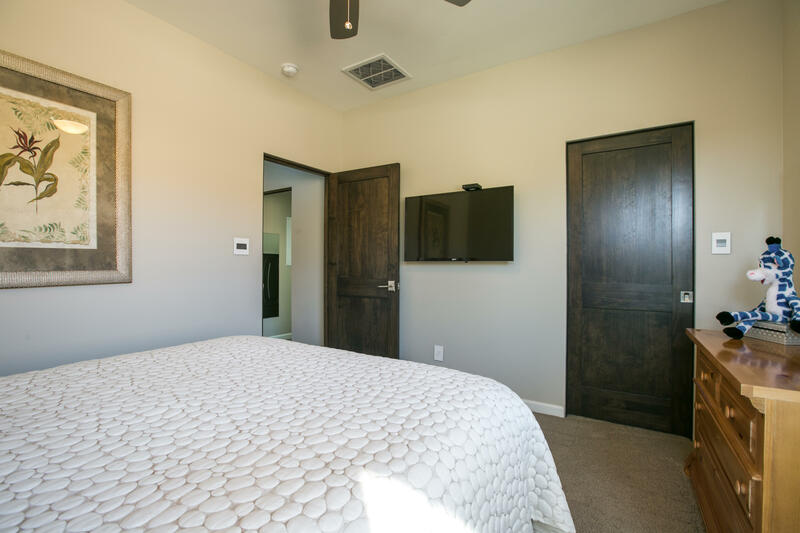 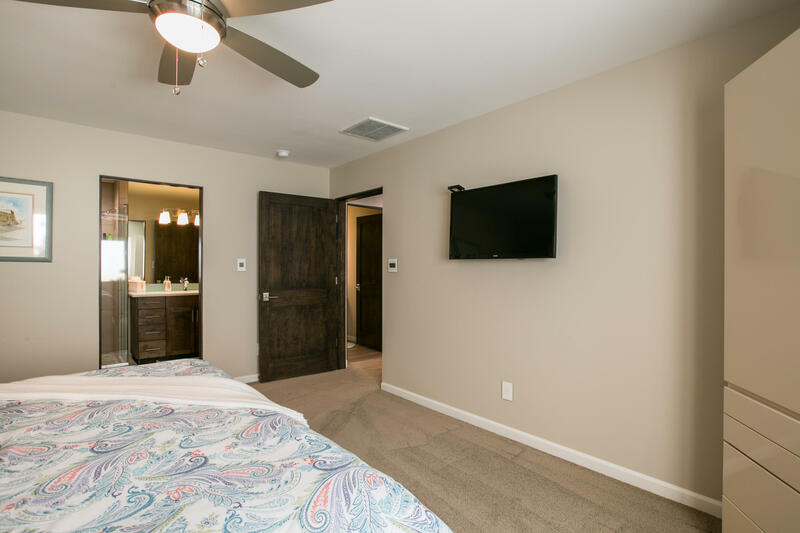 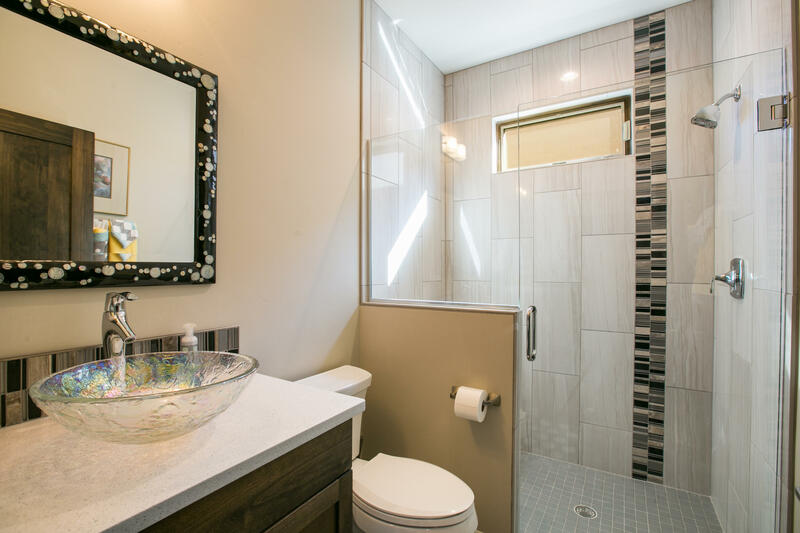 Master bedroom suite and all main living areas are on one level with an open floor plan. 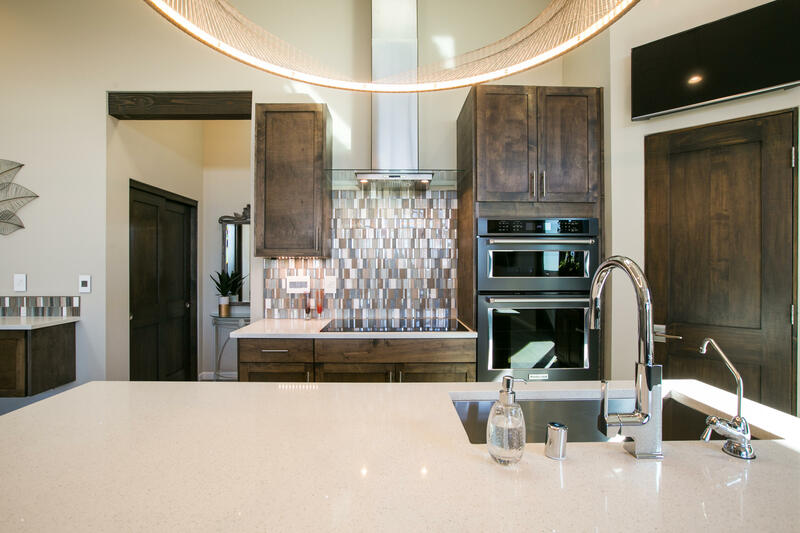 Twelve foot ceilings, Pella windows and doors, Quartz countertops, custom cabinetry, solid wood doors, Emtek hardware, built in closet system. 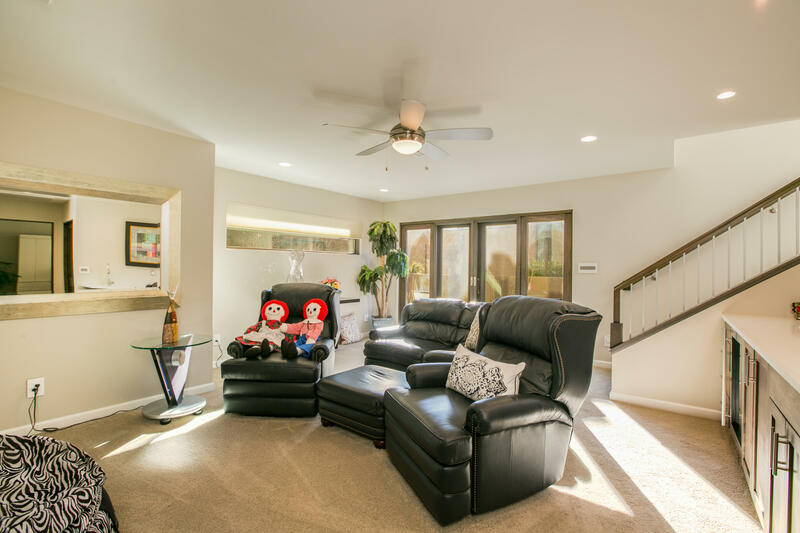 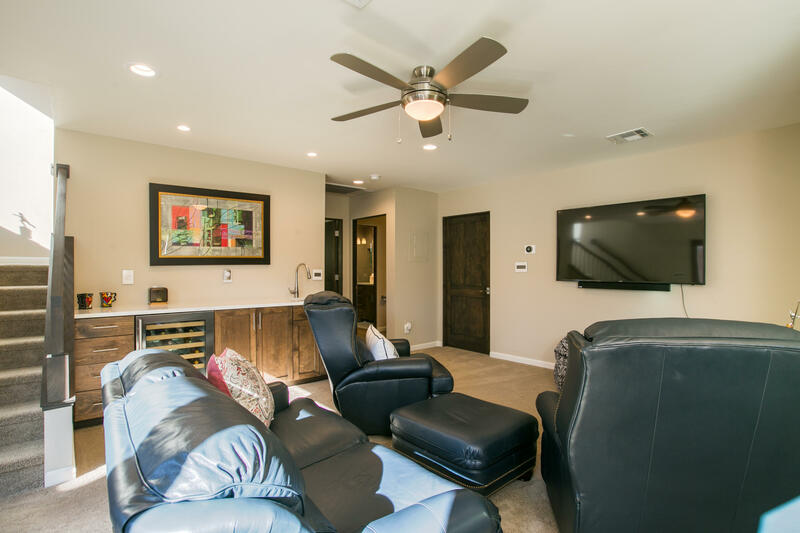 Walk out basement has a great area for home theatre plus an additional bedroom. 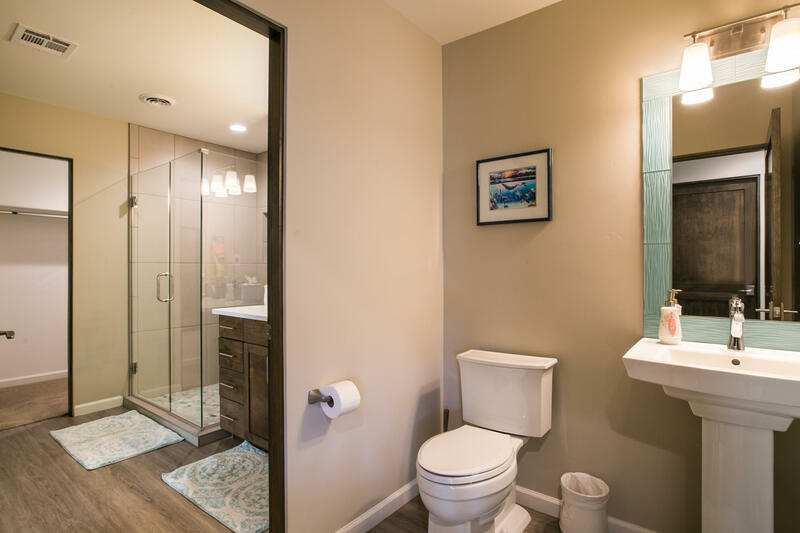 Plus there is TONS of storage!! 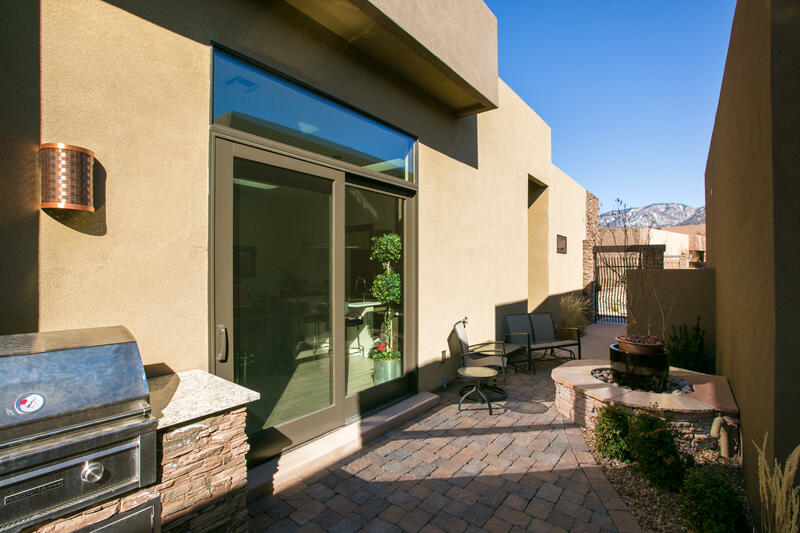 Topped off with great outdoor living spaces for year round living. 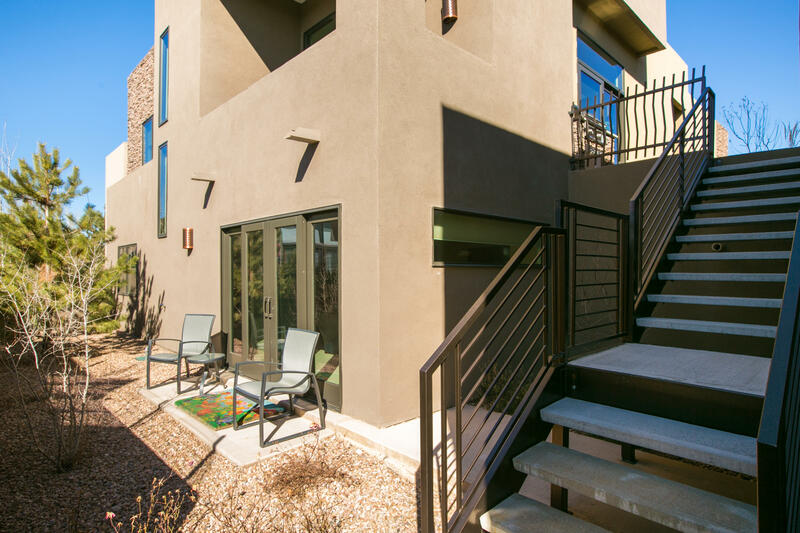 Directions: From Tramway, go East on Academy past stop sign at Cortaderia, first right into the Legends. 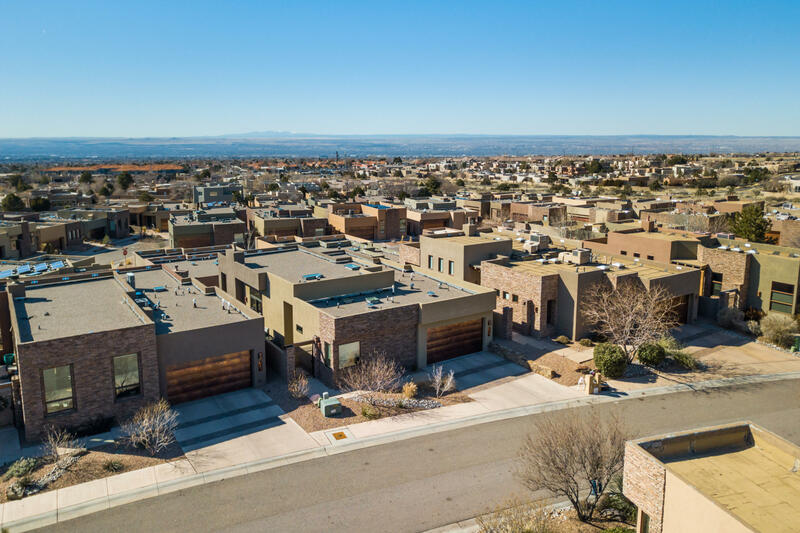 I would like more information regarding the property at 6309 Ghost Flower Trail, Albuquerque NM 87111 - (MLS #938068).